Is Tide Detergent Bad For You? - Here Is Your Answer. Is Tide Detergent Bad For You? Tide laundry detergent is not bad for you when it is used correctly. Tide detergent should never be ingested, as it can cause acute toxicity. 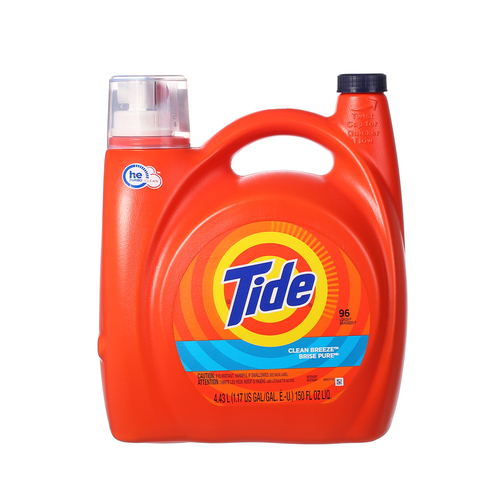 Tide Laundry detergent is the most popular detergent in the United States. It was originally developed in 1946 as the first heavy-duty synthetic detergent. Since its debut, it has replaced traditional soaps and has remained the number one selling laundry detergent for 60 years. 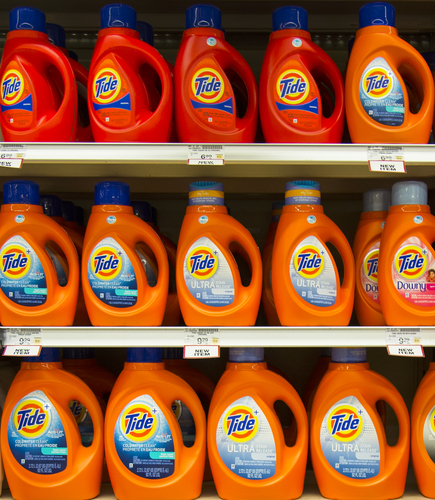 Although Tide is offered in numerous scents, it always seems to leave clothes with a distinct smell of freshness. For that reason, they have developed a faithful following that is often carried on through generations. In addition to providing a fresh fragrance and thoroughly clean clothes, Tide has other household uses. It is exceptional at removing blood from most surfaces, including carpet. Mixing Tide and water and scrubbing the stain will quickly remove it. Tide liquid Original contains a multitude of ingredients that render it effective as a cleaning detergent. The base of the ingredients is water, as a processing aid. Tide also contains propylene glycol, diethylene glycol, polyethylene glycol, simethicone, among many other ingredients that when combined not only create and effective detergent but also a toxic, dangerous mixture if ingested. Polyethylene glycol is a biodegradable oil dispersant that has a low toxicity. Tide Original Liquid detergent also contains enzymes to assist in cleaning. These enzymes are naturally occurring and highly biodegradable. They are used to break down oil and protein-based stains in fabric. These Enzymes also help to improve and maintain the appearance of fabric colors. Some of the effective enzymes in Tide Original include amylase, mannanase, pectinase, and protease. Surfactants are also a major ingredient in Tide, as they work to assist cleaning agents by softening hard water and maintaining a balanced pH. Citric acid is also used to balance pH in the detergent. Tide manufacturers, Procter and Gamble had come under scrutiny for the inclusion of an ingredient that had the potential to cause cancer. The chemical 1,4-dioxane, considered a carcinogen, has since been reduced or removed entirely from Tide detergents. 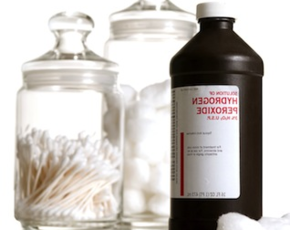 This chemical is included in detergents to reduce the risk of skin irritations. 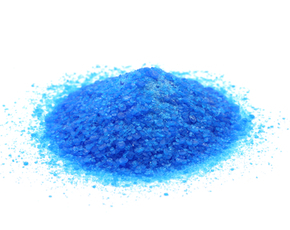 This chemical is a byproduct, therefore no regulations require it be listed as an ingredient nor are there any regulations governing the amount allowed in a detergent. Tide has voluntarily undertaken other processes that will reduce the level of 1,4-dioxane in their detergent. 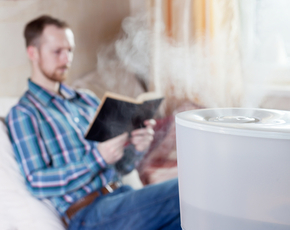 Different methods of formulation and the use of higher quality ingredients can be used to ensure the reduction of the hazardous bi-product 1,4-dioxane, though the level in Tide products is unlikely to cause adverse effects. Tide Original Liquid remains the most popular product marketed by Tide, but there are many other products manufactured by Tide. These products include high-efficiency liquid detergents, powdered detergents, detergent Pods, stain removers and laundry boosters. Tide Liquid detergents are also available in different formulations such as Free & Gentle (contains no 1,4-dioxane), Clean and Sensitive, Sport, Ultra, Coldwater Clean, Color guard, Tide with Bleach, and Tide with Downy. There are numerous fragrances available from Tide detergents also.